Margaret has served as our administrative assistant since 2014. She previously worked in Service Ministry and Pastoral Care at St. Raphael Catholic Church for over ten years, where she organized service opportunities and supported the work of hundreds of volunteers. 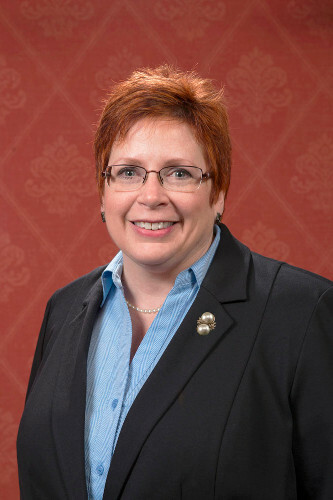 Margaret has resided in Naperville since 1995 with her husband Michael and their three children, Colleen, Bridget, and Brendan. She has been a longtime active member of St. Raphael Catholic Church in Naperville where she serves as a Eucharistic Minister and taught her son’s confirmation class alongside her husband. Margaret and her daughter Colleen are both graduates of Illinois State University, while Bridget is a graduate of Quincy University, Michael’s alma mater. Brendan is currently a student at Illinois State keeping up with family tradition. Margaret’s prior professional experience includes Midwest Alliance in Nursing, Chicago Association for Research and Education in Science, and Hines VA Hospital. She has served as a volunteer in many different capacities including a school greeter, classroom assistant, field trip chaperone, and football Mom. Margaret enjoys spending time with her family, discussing social justice issues, reading and baking. John has served as a retired part-time professional with our staff since 1996. 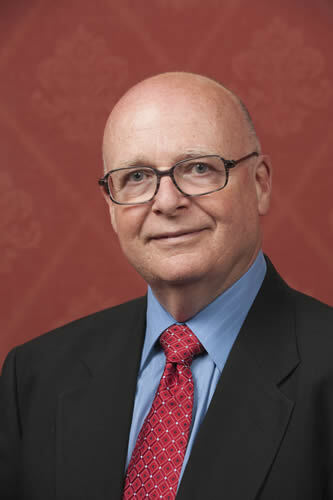 He retired from AT&T; after 40-plus years of service as a general manager of national accounts in Chicago. John is a dedicated member of Knox Presbyterian Church, serving as a deacon elder, as well as a committee member of the Pastor Nominating Committee. In addition, John has served on the Chicago Presbyterian Council on Ministry since 2003. Outside of his church commitments, John is an active member of the Naperville Evening Kiwanis Club. John is an honorably discharged veteran from the United States Army, serving from 1953 to 1955. He is a graduate of Chicago Christian High School class of 1951 and Chicago State University, formerly known as Chicago Teachers College, class of 1959. John has resided in Naperville with his wife, Connie, since 1973. John enjoys spending time with his four children and four grandchildren. When he’s not with family, you’ll find him biking, golfing, or on a tennis court. Mike has served as a retired part-time professional with our staff since 2003. He retired from UPS as a driver after 25 years of service in 2003. 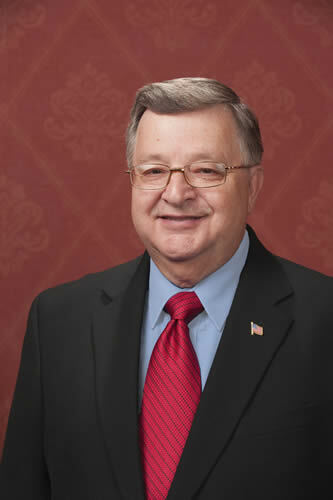 Mike is graduate of Joliet Catholic High class of 1964, Joliet Junior College class of 1967, Worsham College of Mortuary Science class of 1968, and University of St. Francis in Joliet, Illinois, with a BS in professional arts class of 1973. He is a member of Holy Family Catholic Church in Shorewood, Illinois. Mike and his wife, Linda, have resided in Plainfield since 1980. Mike enjoys spending time with his wife and two grown children. His hobbies are collecting antique cars and Lionel Trains. Bill has served as a retired part-time professional with our staff since 2013. Bill retired from Switch and Data, Inc., as the Manager - Chicago Region Data Centers in March of 2007. 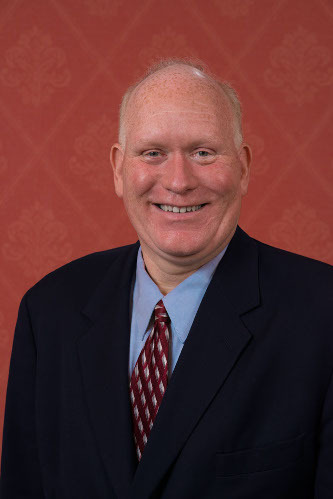 Bill is a dedicated member of St. Mary Immaculate Catholic Church, serving as an usher and 3rd degree Knight of Columbus in the Good Shepherd Council #5573. He is a graduate of St. Rita High School class of 1963. He is an honorably discharged veteran of the Illinois National Guard, serving from 1965 to 1971. Bill and his wife, Rosemary, have resided in Plainfield at the Eagle Chase Community since July 2005. He enjoys spending time with his three children and eight grandchildren. When he is not spending time with family, Bill is a sports enthusiast of ALL Chicago Teams and enjoys golfing. Jim has served as a retired part-time professional with our staff since 2013. Jim has had a forty-seven year career in banking. 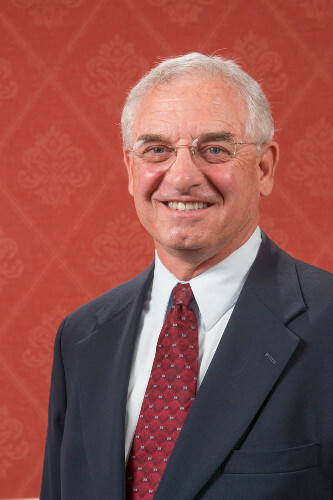 He has enjoyed serving Old Second Bank since 1993, most recently Jim is working with them in a part-time capacity. Jim is a dedicated member of SS. Peter & Paul Catholic Church since 1972, serving as a former member of the parish council and a 25 year member/chairman of the Administration Commission. 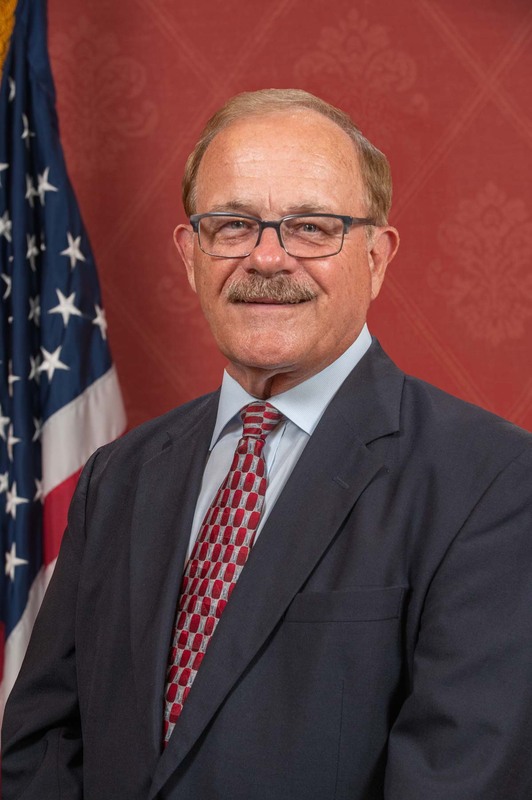 He is a graduate of Marmion Military Academy class of 1964, University of Notre Dame with a Bachelors Degree in Business Administration class of 1968 and Northwestern University with a Masters Degree in Business Administration class of 1975. Jim and his wife, Lynn, have resided in Naperville since 1972. Together, they volunteer through the Notre Dame Club at Loaves and Fishes Food Pantry. Jim enjoys spending time with his two sons and two grandchildren in his free time. Sean has served as a part-time funeral professional with our staff since 2015. He has a professional background in sales and sales operations for the consumer packaged goods and social expressions industries. He has also served as an associate with a human resource consulting firm and an independent marketing consultant for small businesses. Sean holds a Masters of Science in Integrated Marketing Communications and a Masters of Business Administration from Loyola University Chicago, Graduate School of Business class of 2004 and a Bachelor of Science in Business Administration from Marquette University, class of 1992. He is a graduate of Montini Catholic High School in Lombard, IL class of 1988 and Our Lady of Peace Catholic School in Darien, IL class of 1984. Sean is a life long resident of Darien, IL and is an aspiring foodie, who enjoys cooking and entertaining for family and friends while also savoring the many flavors of the local and regional restaurants. In his free time, he is a frequent movie viewer and is an avid college basketball fan especially when cheering for the Marquette Men's Basketball Team. Ed has served as a retired part-time professional with our staff since 2016. He has a 45 year career in Architecture, Construction Management and Development throughout the country. As a 25 year member of St. Thomas the Apostle Catholic Church in Naperville, Ed has served on numerous ministries, several as chairman. For the past 20 years he has been a member of Voices of Faith, the choir at that parish where he sings Bass. Ed earned his Honorable Discharge from the U.S. Navy in 1966 after 4 ½ years of service both at sea and overseas. His Bachelor of Architecture degree is from the University of Illinois in Chicago which was awarded in 1973. He graduated from Glenbrook High School in Northbrook, Illinois in 1961. Thom has served as a retired part-time professional with our staff since 2017. He retired after 40+ years in Television and Radio Marketing and Media Sales. Thom has been an active member of St. John’s Episcopal Church, for over 30 years, serving on the Vestry as well as various ministry groups, over-seeing an Earn-A-Bible program for youth for over 20 years. Outside of church commitments, Thom works at the Naperbrook Golf Course as a starter, ranger and cart/range employee. Thom is an honorably discharged veteran of the United States Army, serving from 1969 to 1971. He is a graduate of Michigan State University with a Bachelor of Science degree in Telecommunications. Thom has resided in Naperville with his wife of over 40 years, Mary, since 1986. Thom enjoys spending time with his three children and three grandchildren. When not with his family, you’ll find Thom golfing and volunteering to serve others. Jerry has served as a retired part-time professional with our staff since 2017. In July of 2017, he retired after a 39 year career in Law Enforcement. 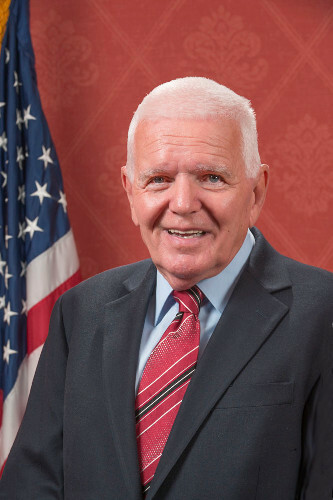 Jerry spent the last 28 years of his career working for the Will County Sheriff’s Office. 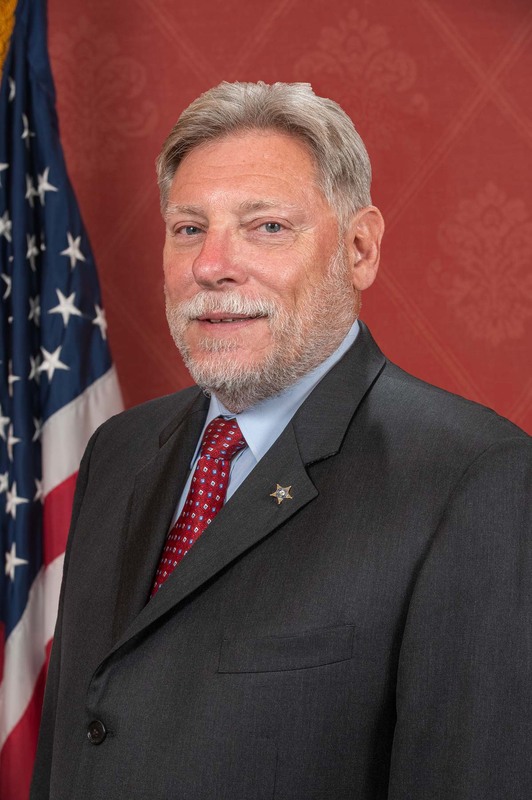 Jerry held many command level positions with the Sheriff’s Office until retiring as the Deputy Chief of Support Services. Jerry and his wife, Marianne, have been married for over 30 years and reside in Shorewood. In 1993, Jerry graduated with honors from Lewis University with a Bachelor of Arts degree in Criminal/Social Justice. In 2000, he received his Master of Public Administration degree from Roosevelt University. Jerry also attended the Northwestern University, Center for Public Safety, School of Police Staff and Command Class 175. Jerry spends his spare time as a Boy Scout leader. Jerry earned the rank of Eagle Scout in 1973. He is the Scoutmaster for Troop 256, chartered by Troy Schools 30C. Jerry also sits on the Rainbow Council, Boy Scouts of America, Executive Committee as the Vice President of Outdoors Adventures. Jerry and Marianne have three sons, two are Eagle Scouts. Tom has served as a retired part-time professional with our staff since 2003. Tom retired from Motorola as a lead engineer in April 2002. Tom is a dedicated member of St. Mary Immaculate Catholic Church, attending Adoration every Thursday and serving as a 3rd degree Knight of Columbus in the Good Shepherd Council #5573. 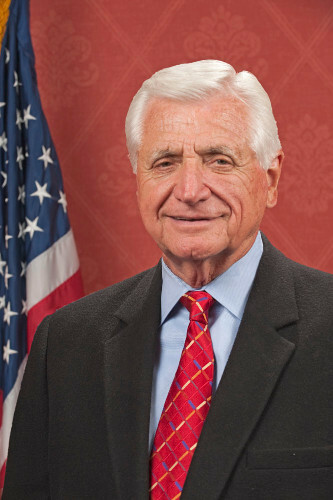 He is a graduate of De La Salle High School class of 1960 and DeVry Tech class of 1962. Tom and his wife, Joyce, have resided in Plainfield at the Carillon Adult Community since January 1999, and he has been very active serving as president of his association for four years. He enjoys spending time with his two children and three grandchildren. When he is not spending time with family, Tom has a love of music and household projects. Jim has served as a retired part-time professional with our staff since 2008. Jim held a long-term career with Sears as a buyer. 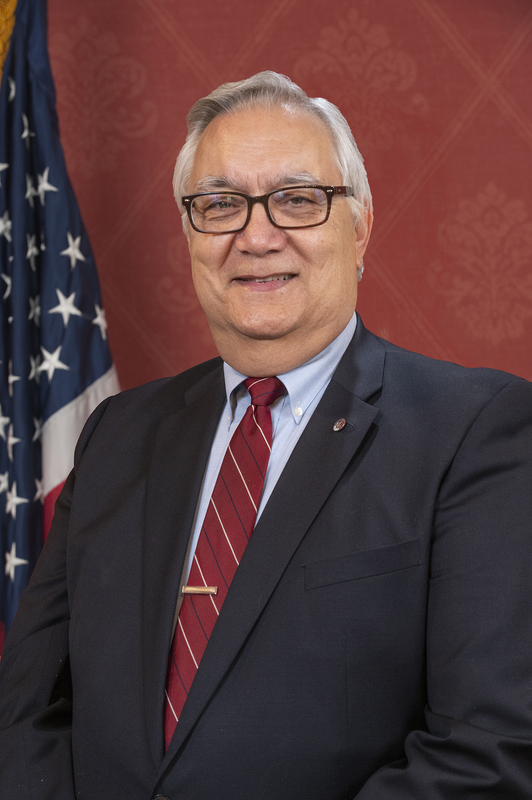 Jim is a dedicated member of St. Raphael Catholic Church, serving as a 3rd degree Knight of Columbus in the St. Raphael Council #14171 and member of the St. Vincent DePaul Society, as well as a Hessed House volunteer. He is an honorably discharged veteran of the United States Army, serving from 1958 to 1960. 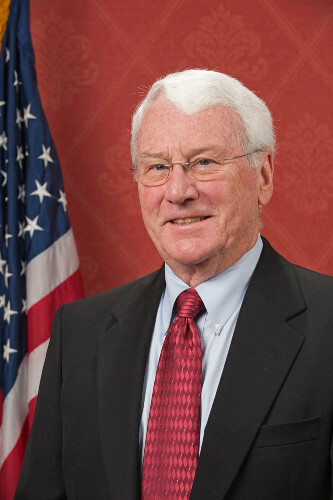 He is a graduate of Loras College with a bachelor of arts in economics class of 1958. Jim and his wife, Mary Catherine, have resided in Naperville since 1974. Jim enjoys spending time with his six children and 14 grandchildren. When he is not spending time with family, Jim is a sports enthusiast and enjoys golfing.